We had a nice block of leftover ham from Christmas. 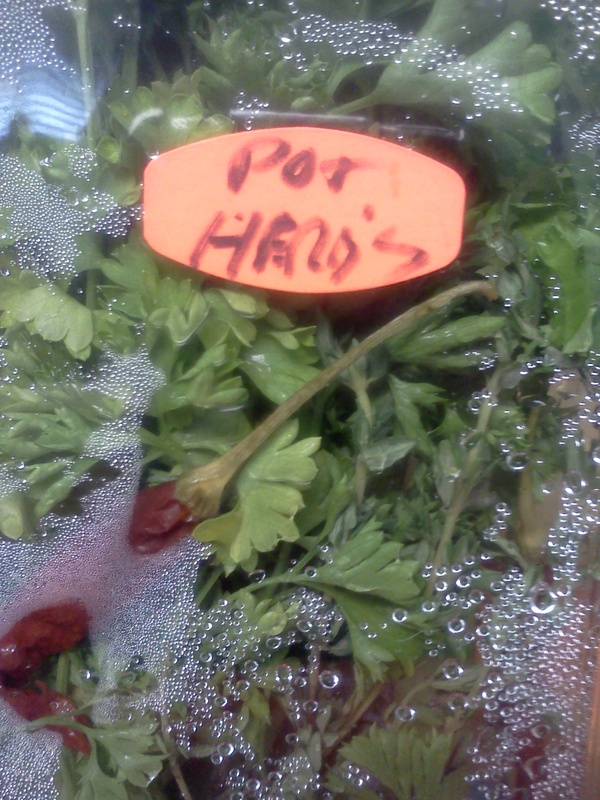 We’ve already nibbled at it; made a breakfast hash and a sandwich with mustard. But there was STILL some left. I’m the leftover queen. I don’t like when anything goes to waste. 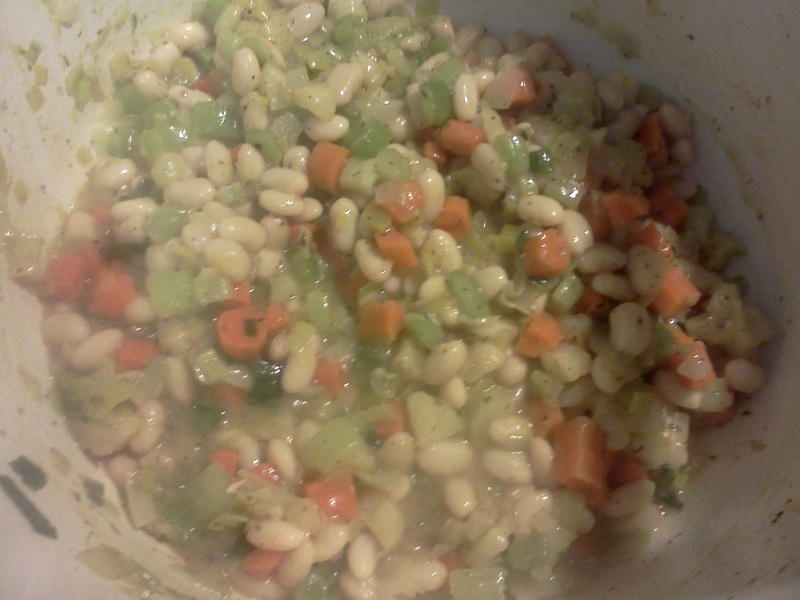 Since it’s been crazy cold around here lately, I decided a nice hot, comforting ham & bean stoup was in order! What’s a stoup?! Well, if you’ve ever watched Rachael Ray on 30 Minute Meals she’s famous for making stoups. 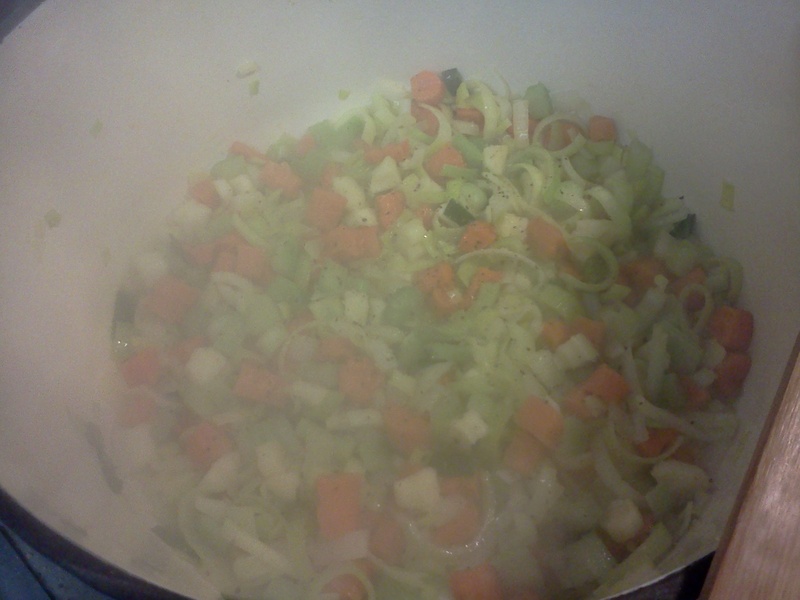 A stoup is thicker than a soup but not quite a stew. It’s the perfect balance of all of the ingredients, in my opinion. 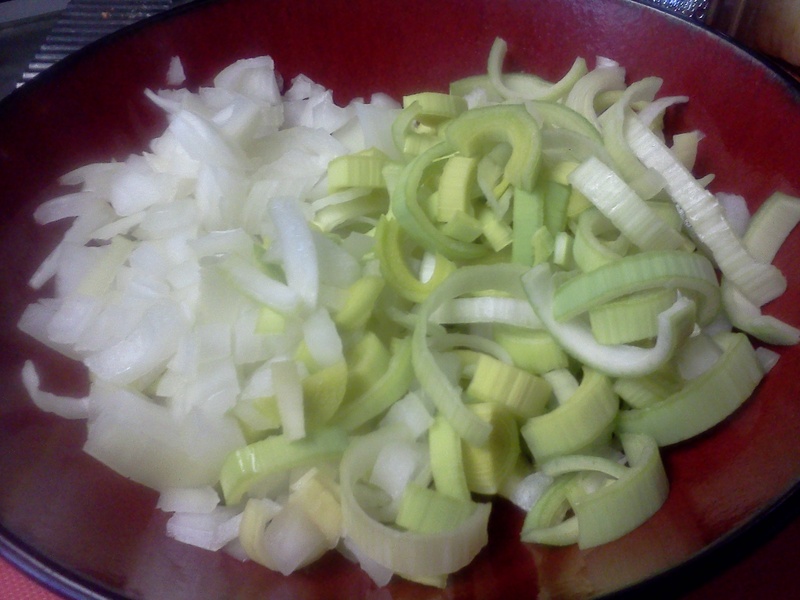 I’ve always veered more towards thicker or chunkier soups. 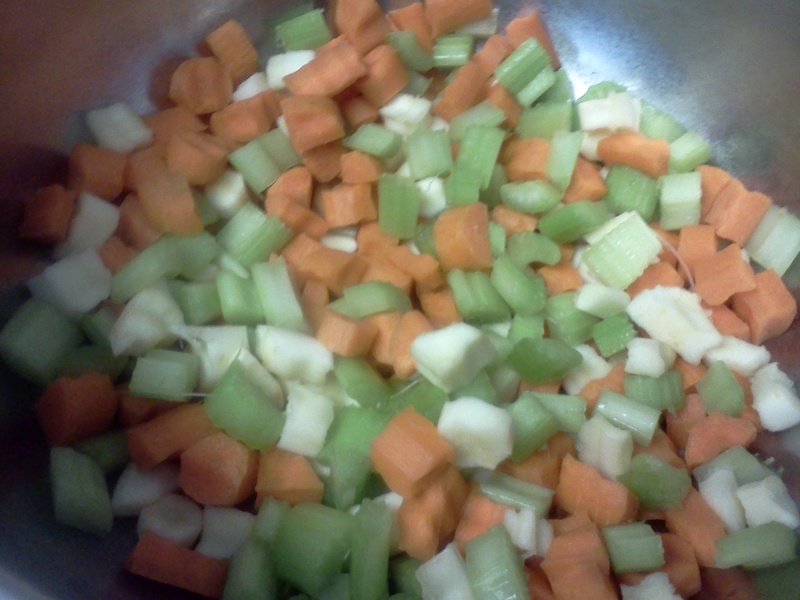 Anytime I make soup, they tend to be more on the stoup-y side. Anyways, let’s get down to the ingredients and pictures! Please forgive me, pictures are poor quality because I’m too lazy to touch them up this time. Great Northern Beans join the party! 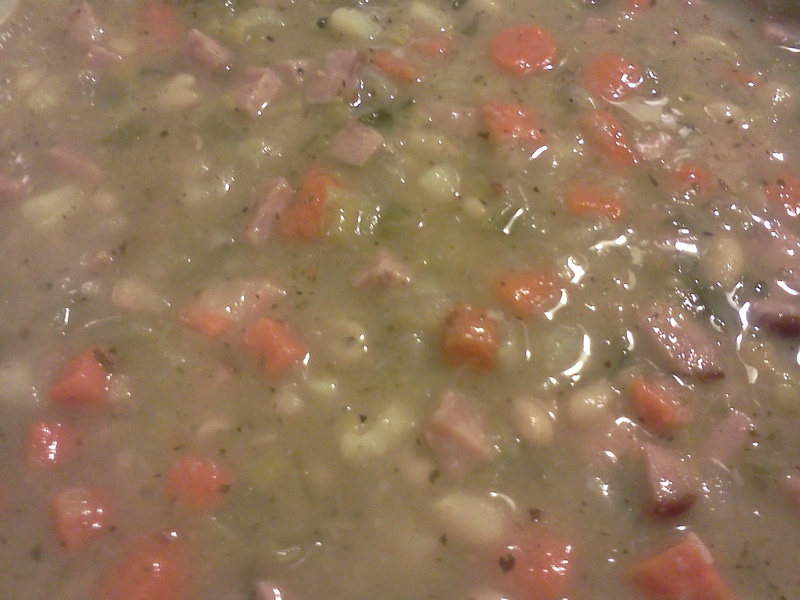 At some point between now and the next picture I added the ham & liquids and let the stoup simmer. It might look like a murky mess, but it’s DELICIOUS! Hot stoup for a cold day. Now that’s what I’m talking about! Let me know what you’re cooking up on cold days. Tags: ham and white bean soup. Bookmark the permalink.